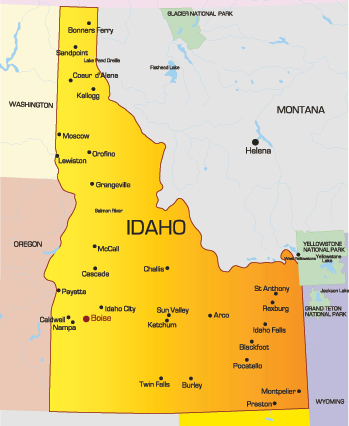 Advisory Boards serve many areas in Idaho. Click on the area links above, the map to the left, or scroll down to find help in your area. We are a professional staff that offer workshops for community groups and local businesses, information and help for employers of caregivers, and comprehensive, "one-stop shopping" solutions to seniors and families who are dealing with challenges that face the elderly. Click here to Meet the Members of our Council and to get Help with your Questions or Concerns.